Visual Lure is a top-rated website design company & branding firm located right outside of St. Louis, Missouri in Caseyville, IL. Caseyville is approximately ten minutes from the St. Louis Gateway Arch on the Illinois side of the Mississippi River. Surrounding cities include: O’Fallon, Edwardsville, Belleville, Fairview Heights, Swansea, Shiloh, Troy and Collinsville, IL. Many declare St. Louis, MO to be one of the greatest sports towns in America due to their loyal fans, the consistent success of their professional sports teams, and the sports venues it host. In the past, St. Louis has been home to the NCAA Men’s Basketball Final Four, the NCAA Men’s Wrestling Championships and the PGA U.S. Senior Open, just to name a few. St. Louis’ professional sports teams include the St. Louis Cardinals and the St. Louis Blues. If it’s sports you want, St. Louis has it! St. Louis has a well established AIGA (American Institute of Graphic Arts) chapter with many of its members producing world-class nationally-recognized design work. 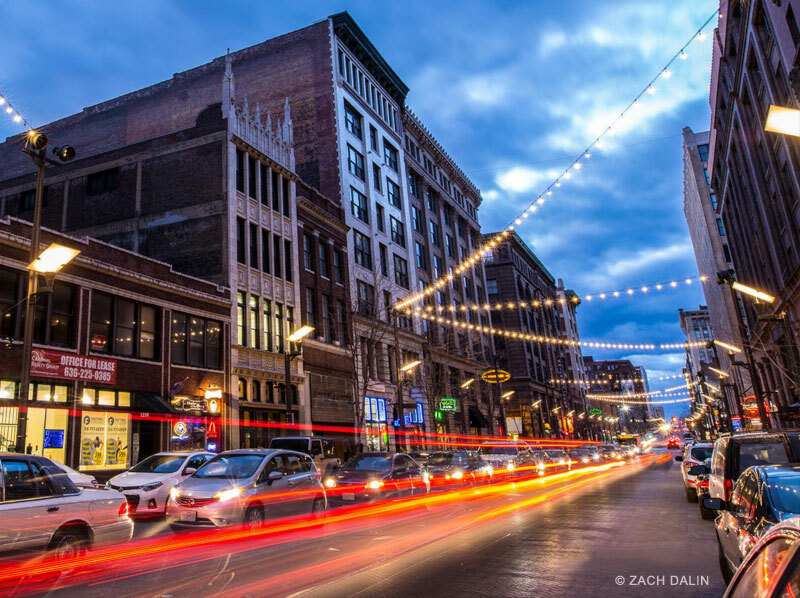 St. Louis is also home to numerous art museums, galleries and festivals. 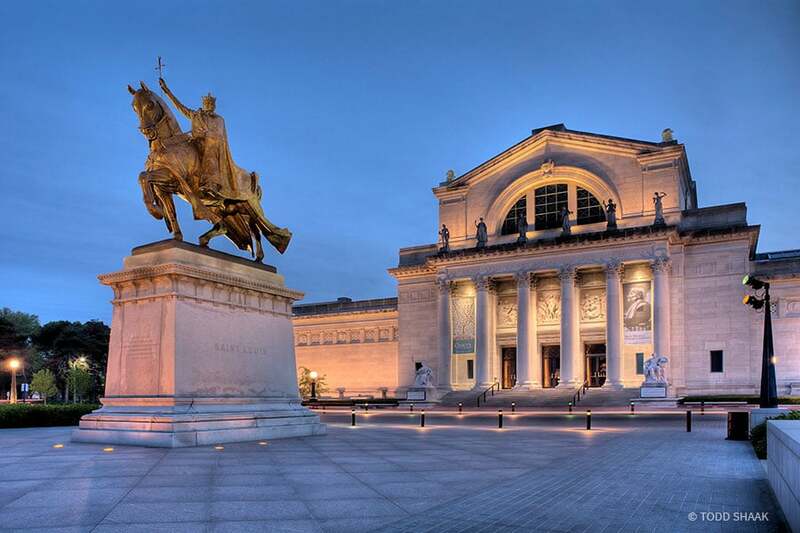 Art museums include the St. Louis Art Museum and the Contemporary Art Museum St. Louis. Our two favorite art festivals are the Saint Louis Art Fair, and Art on the Square in Belleville, IL, which is ranked the #2 art show in the nation. Other St. Louis area art related attractions include: COCA (Center of Creative Arts), the IPHF (International Photography Hall of Fame and Museum), Laumeier Sculpture Park, and the Pulitzer Arts Foundation. 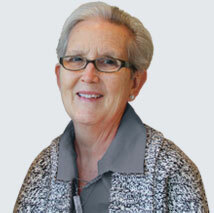 For all your St. Louis graphic design & website design needs, choose Visual Lure. Not to mention the great restaurants on The Hill, in Clayton and Downtown, St. Louis is home to what we think is the greatest restaurant in the world, Tony’s St. Louis. We have eaten at Michelin Star rated restaurants and some of the finest restaurants in Chicago, New York and Los Angeles. Tony’s remains our favorite. All their food is exquisite, however, we highly recommend the scallops in truffle sauce, Tony’s salad and the lobster & scampi in mustard sauce. As a Chicago area native, we prayed for good pizza in St. Louis, and a couple of years ago our prayers were finally answered with Pi (like the symbol). Our favorite pizza used to be Giordano’s (of Chicago), but since Pi came to town, they’ve taken the crown. Pi’s crust is a little better and their deep dish is a tad bit lighter. If you like Chicago style pizza, you will LOVE Pi. We recommend the deep dish. 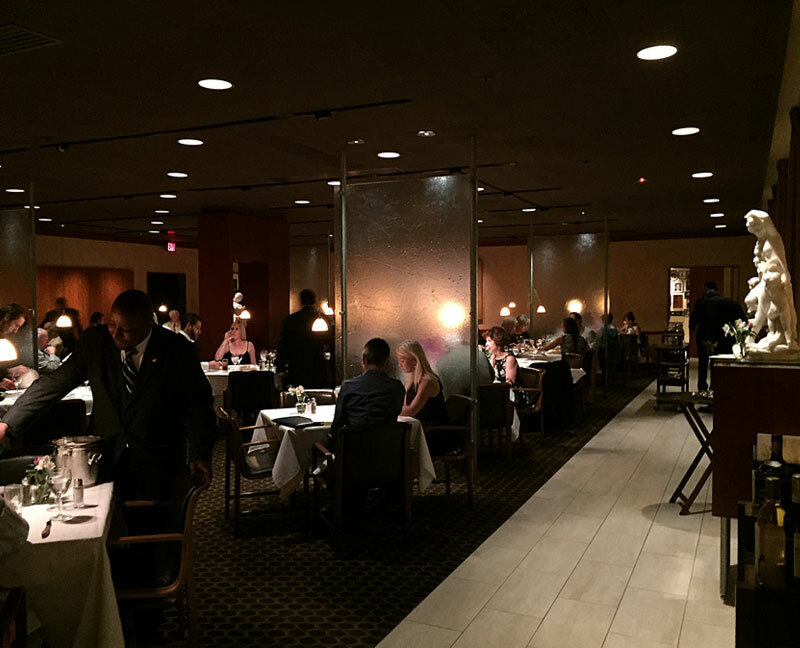 Another Visual Lure favorite is Flemings Steak House in Frontenac. Their steaks as consistently great and their side and appetizers and top notch. We highly recommend their crap cakes and their New York Strip with Fleming’s Potatoes. Whether it be a sporting event, a concert at Scottrade Center, The Pageant, Fox Theatre, or the Peabody Opera House, there is almost always something going on in St. Louis. St. Louis has multiple casinos on and near the Mississippi, in Downtown, East St. Louis and in St. Charles, MO. You can find nightclubs on Washington Street, on Lacledes Landing or in Clayton, and pubs in Soulard and Downtown. Soulard hosts one of the largest (some argue the 2nd largest) Mardi Gras festivals in the United States with attendance said to be around 500,000. For the night owl, right across the Mississippi River, is Sauget, IL – home to Pops and The OZ Nightclub. If you are not from St. Louis, but would like to visit, click here for the Official Travel Website of Saint Louis, Missouri. Other St. Louis, MO tourism draws include the Missouri Botanical Garden, the St. Louis Zoo, the St. Louis Science Center, and let’s not forget about Anheuser-Busch Brewery. Last but not least, if your looking for a St. Louis branding, marketing or web design company, click around our site and let us know if we can help!